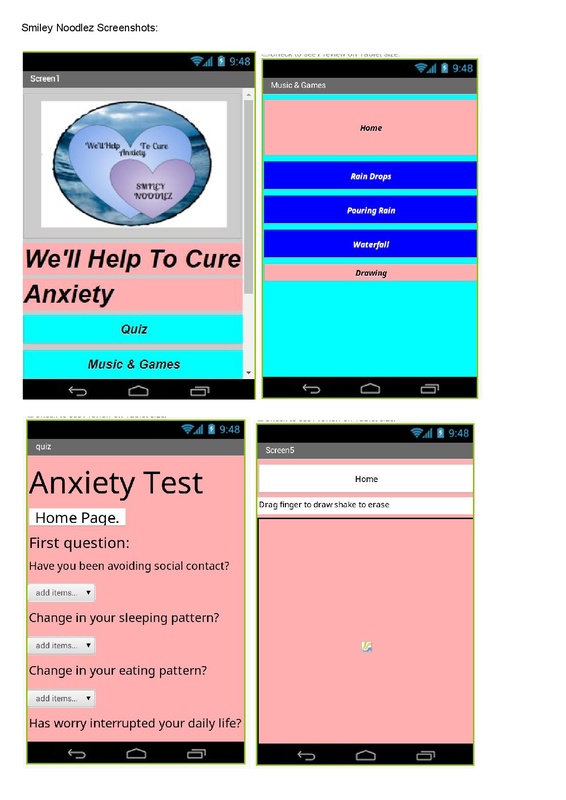 The whole point of our app is to help Anxiety in our chosen n.z age group. Our unique service is being able to find out whether you have Anxiety or not and us then being able to support you with this if you do. Our App will have 7 Page’s, on them will be a home page, a quiz page, a help & learn page and the linked pages that help to understand those pages. Our age group for the app will be teens to adults 12-26. Close to our age so we know what we’re doing.